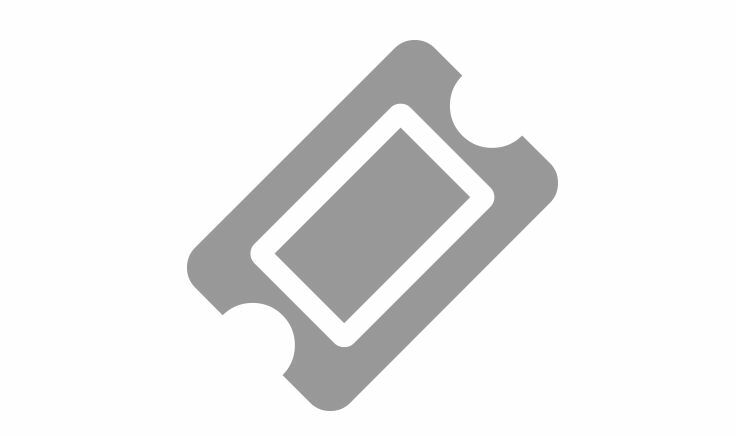 Ticket Press includes everything we think you’ll need to advertise your venue and events online. Using digital tickets means you’ll have no physical tickets to print and post. Just scan tickets when guests arrive. Ticket press is an all-in-one solution that comes with great selection of website features as standard. Ticket Press is built from the ground up with SEO techniques in mind; smart HTML and optimised page speed. Ticket Press just ‘works’ as you would expect, and with online support and training clips you’ll stay hands on. 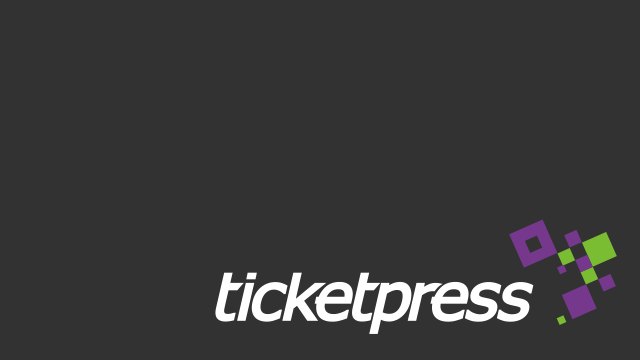 Ticket Press is our ‘all in one’ online event management and ecommerce platform. 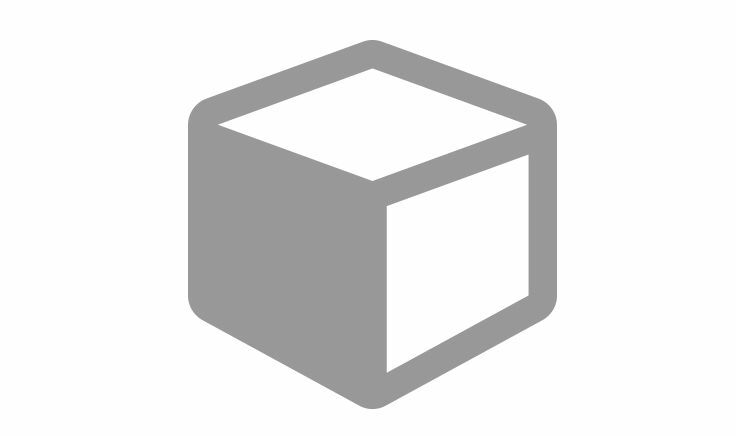 It is a self-hosted ‘standalone’ solution built with security, speed and search engine optimisation in mind. You can use Ticket Press to promote your company, it’s events, products and services; though features can be enabled/disabled to suit exactly how you want to use the software.Under the hood you’ll find a beautiful mix of hand-crafted PHP, MySQL, HTML and CSS all purposefully created to support the core features. Signed up and already training for it! David and Cat might be running the Bournemouth Marathon, again! Subscribe to our newsletter for news on special offers, new features and industry insights. Please see the news and events section for forthing events.